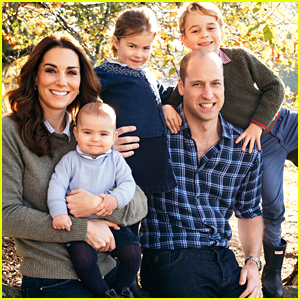 Kate Middleton Reveals Her Cute Nickname for Princess Charlotte! Catherine, Duchess of Cambridge (AKA Kate Middleton) has an adorable nickname for Princess Charlotte! The nickname was revealed after blogger Laura-Ann (@all.thats.pretty) wrote about her experience of meeting Kate on her Instagram Stories earlier in the week. 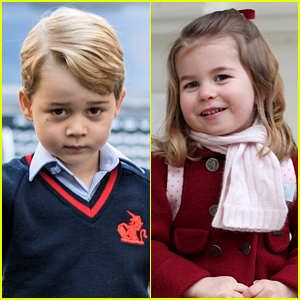 In the video, Laura-Ann showed Kate meeting her little boy, who is named George, just like Prince George. 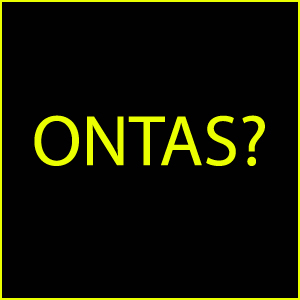 “Hello – what’s your name? Hi George, what a cool name you’ve got, and you look very smart in your bow tie. It’s very nice to meet you,” Kate said. 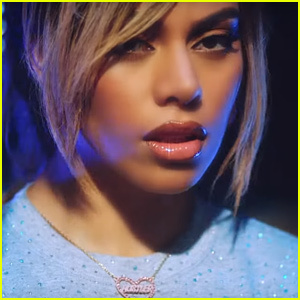 “And I said is he is 4 and she said, ‘Oh, he’s the same age as Lottie’ – she calls her Lottie!” Laura-Ann added in the video. See Kate meeting Laura-Ann below! 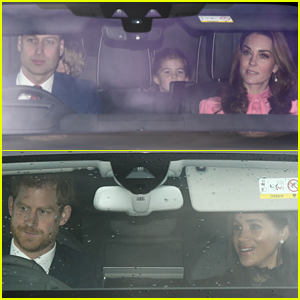 Duchesses Kate Middleton & Meghan Markle Join Their Husbands for Christmas Lunch at Buckingham Palace! 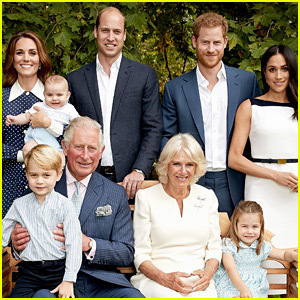 Prince William & Kate Middleton Release Family Christmas Card 2018! 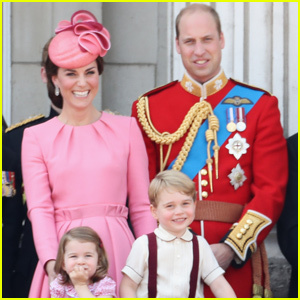 Kate Middleton & Prince William's Son Prince George Has This Nickname for His Dad! 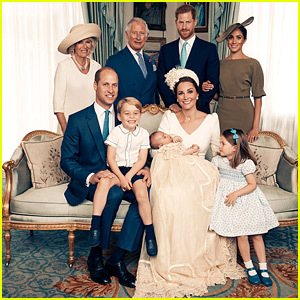 Prince Louis Joins the Royal Family for Latest Portraits! 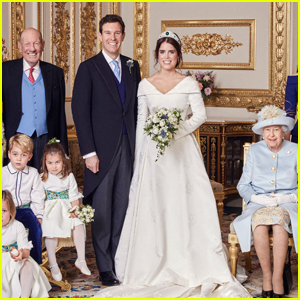 Princess Eugenie & Jack Brooksbank's Official Wedding Portraits Revealed! 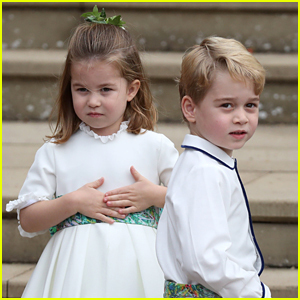 Prince George & Princess Charlotte Look So Cute at Princess Eugenie's Wedding! Princess Eugenie & Jack Brooksbank's Wedding Party Revealed - See the Bridesmaids & Page Boys! 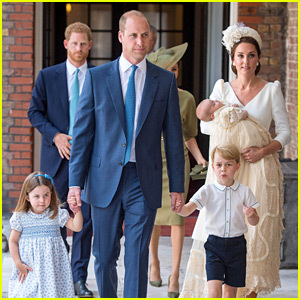 Prince Louis' Christening Photos Show the Royal Family All Gathered Together! 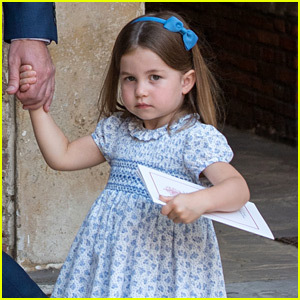 Princess Charlotte Appears to Sass Photographers at Prince Louis' Christening! 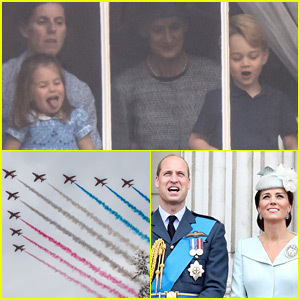 Princess Charlotte & Prince George Catch the Royal Air Force Show From Buckingham Palace!